Business buyers are increasingly asking sellers for PunchOut integration because the PunchOut facilitates spend management, streamlines workflow, and shortens turnarounds for the buyer. The prompt usually comes in the form of a recommendation in a Request for Proposal, more forcefully as a requirement in an RFP, or most forcefully as a mandate to existing customers to perform the PunchOut integration or lose the account. Relax. PunchOut integration is affordable, can be implemented quickly, and has a number of benefits for the seller as well the buyer. 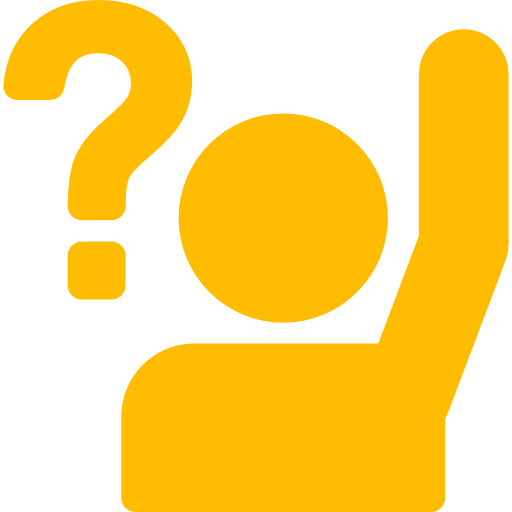 Truth be told, many sellers only begin to explore PunchOut integration once the customer asks for it – or once the customer demands it. And in many cases these are big buyers who are not only quite possibly your biggest account but also have the wherewithal to say step up or step out. If such a prompt is what brought you here, the first thing to do is take a deep breath. PunchOut integration is affordable, can be implemented quickly, and has a number of benefits for the seller as well the buyer. PunchOut technology can seem complicated at first -- Just what is a PunchOut Catalog, for example, and how does it work? But it’s ultimately somewhat simple. A PunchOut integration basically takes the seller’s ecommerce website and/or product catalog and puts it inside the buyer’s eprocurement system so that it’s easier for the buyer to manage spend. Regardless, you as a seller might not necessarily need or want to know all of the technological details like that it works via the Commerce Extensible Markup Language electronic data interchange standard. 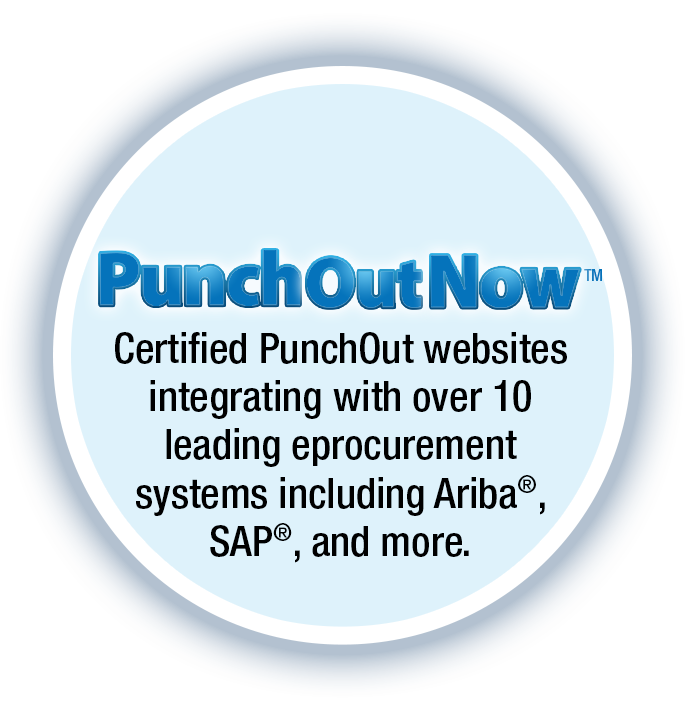 You just need a technology provider who can implement a PunchOut integration (quickly, if necessary) in order to meet the customer requirement for new or continued business – and in the process make it easier for you to do business.